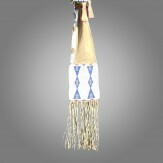 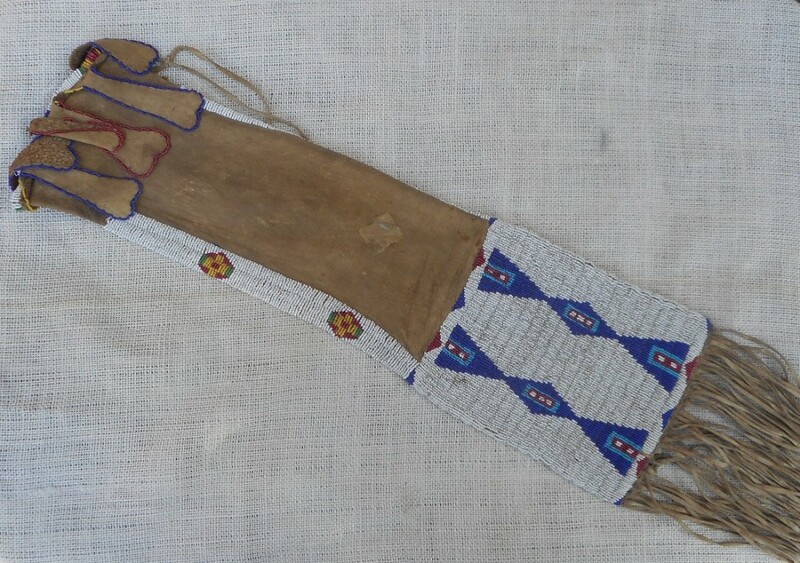 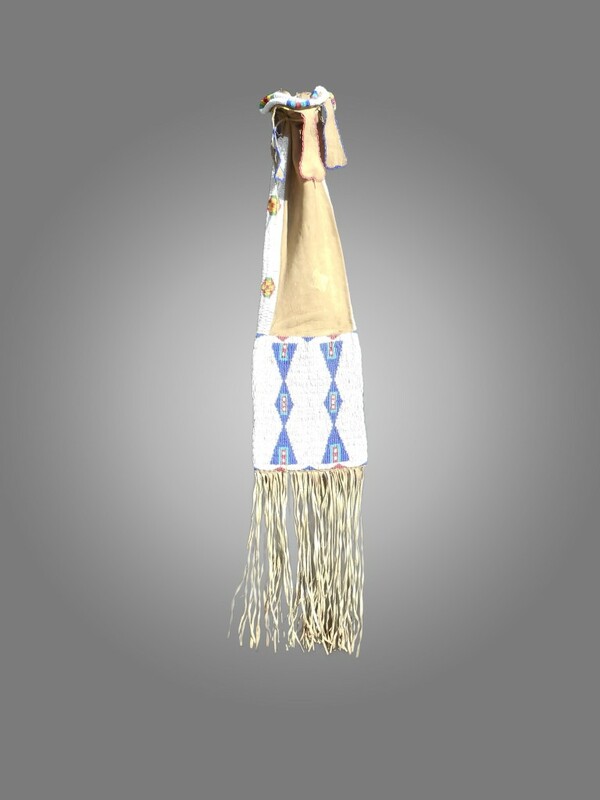 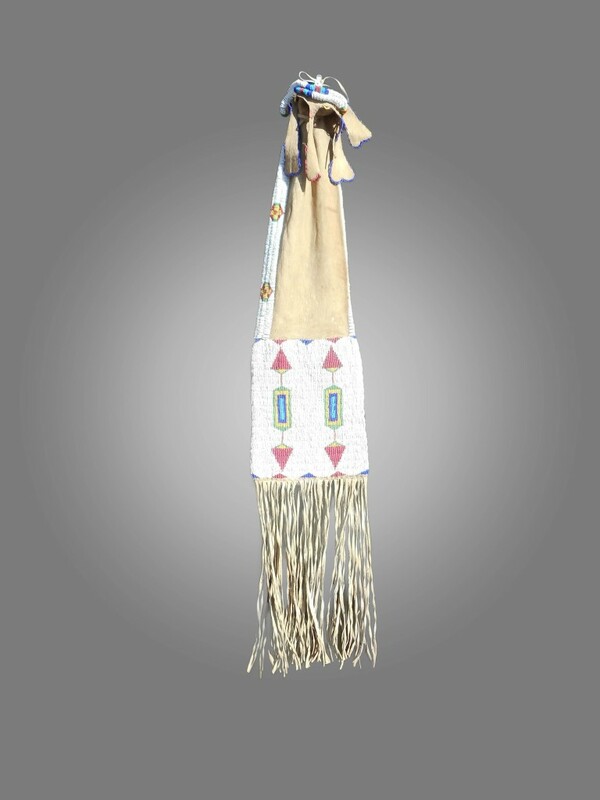 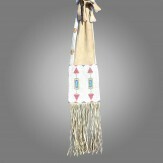 Size: Bag measures 21" long, not including the fringe. 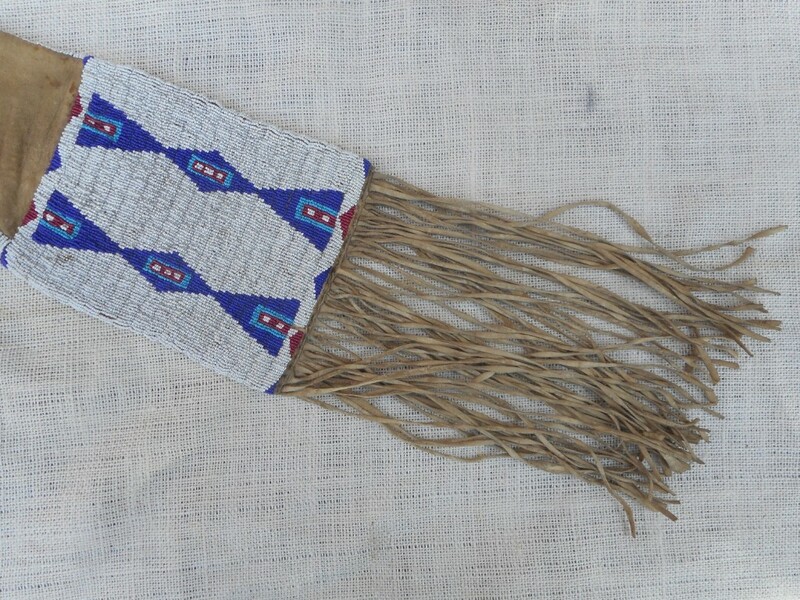 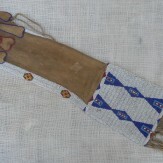 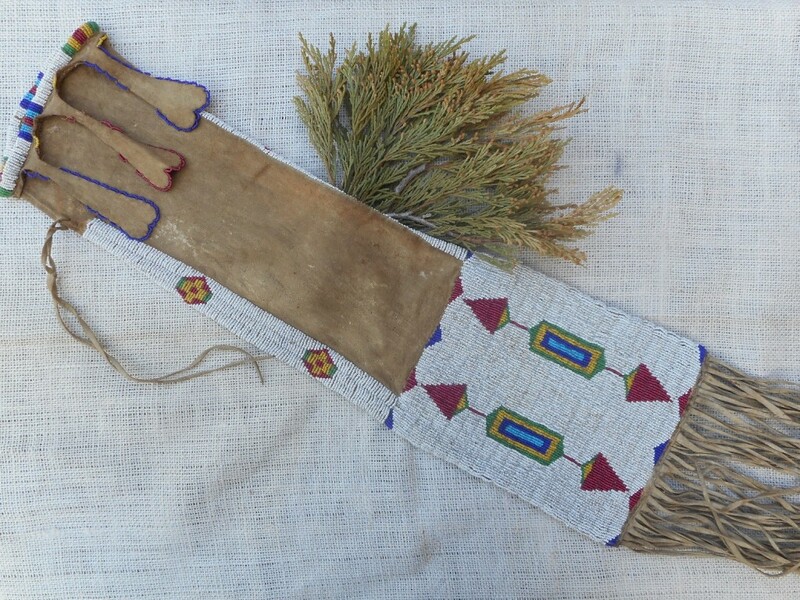 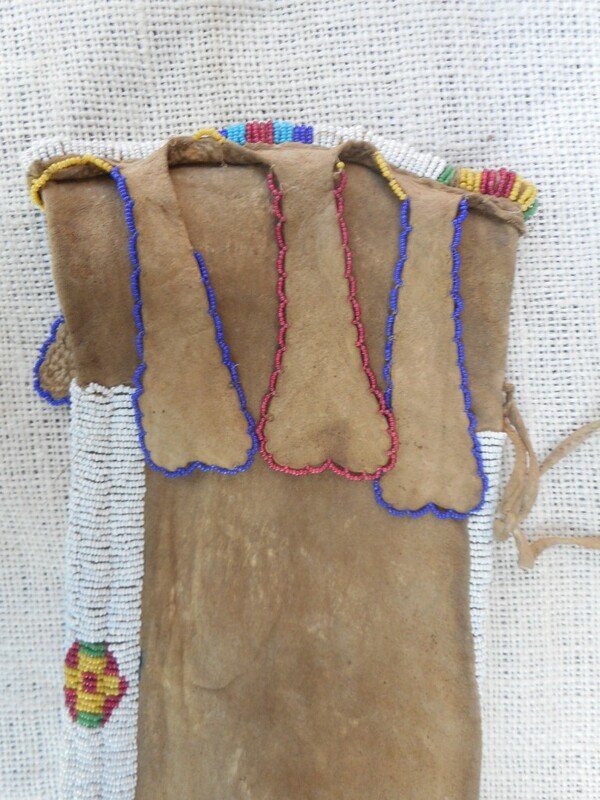 With the fringe the bag measures 32" long. 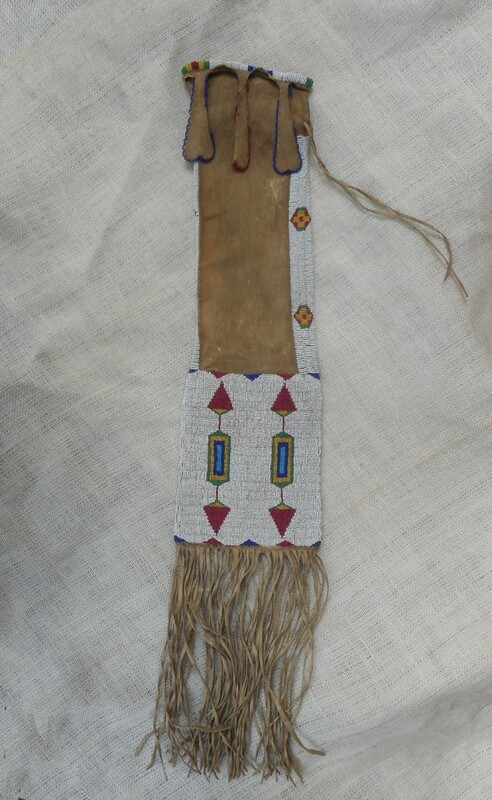 (The fringe is 11" long). 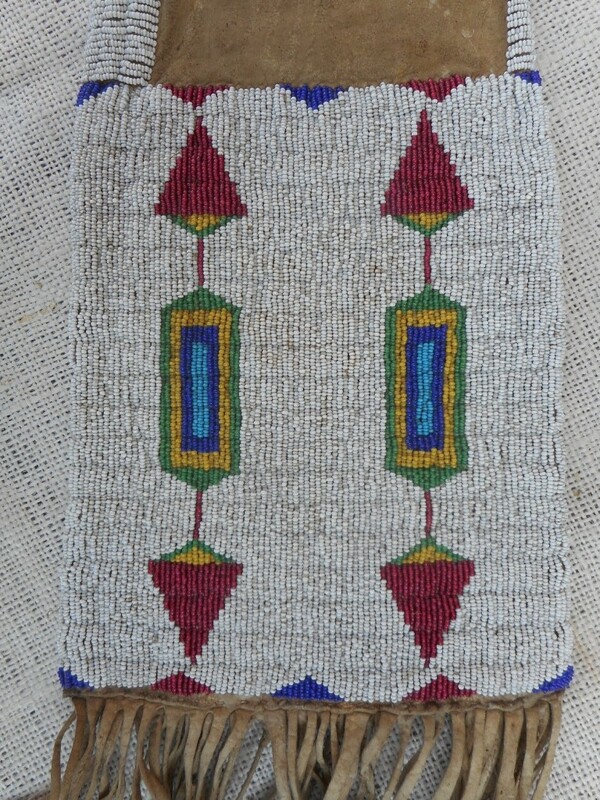 Width at the bottom is 6.5 across, width at the top or mouth of the bag is 5.5" across.